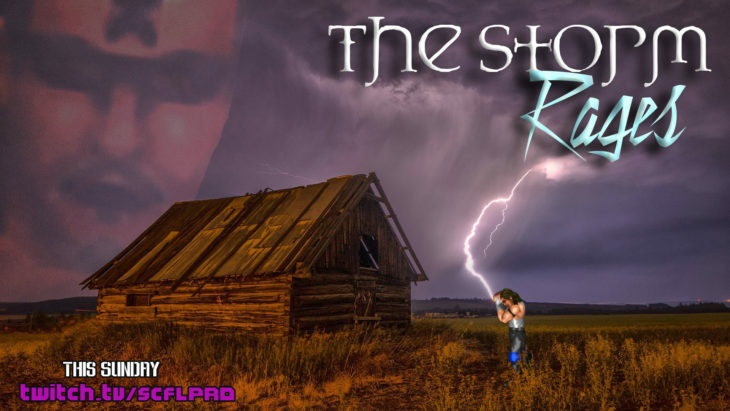 SCFL Pro returns to the dot TV airwaves this Sunday night with The Storm Rages, featuring the match that we’ve all been anticipating between Cheesesteak Supreme and OFFERS (Offers Thompson) for the SCFL Pro Dot TV Championship. The fifteen-minute time limit will be in place and, as we saw with Gyro Supreme, it can be the difference between a victory and defeat. Of course, Freddy Fischer returned during that match. If you haven’t heard, Freddy Fischer is back, oh yeah, really back. 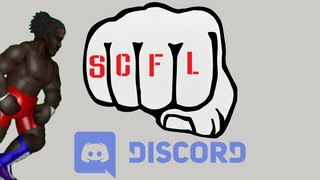 In addition, the SCFL Pro US Championship will be defended as Computer Collins will look to make his first defense against former SCFL Pro World Championship holder Chuckie Murphy. In the last few weeks we’ve seen Sledding Bianchi grow increasingly queasy and/or influenced by outside forces, stopping the heavily-anticipated deathmatch between Front Reed and YAKUZA (Fragrant Tanaka) in a matter of moments. This week we’ve been told that they must compete in an actual match, that it must be longer than a few minutes and perhaps Sledding won’t be the referee. Who knows. We’ll probably get whisked away to Mexico again, we don’t seem to control that anymore. The Boys of Summer (Tapas Tiempo/Jacques JeanJacques) will be vying for a shot at the LOST BOYZ against the DSA (Aladdin Bell/America Wright) in what should be a thrilling contest. There will also be an SCFL Pro Open Scramble Championship bout, as always, with Maximo Missouri looking to tie the all-time defense record at two. Join us at 10pm eastern time this Sunday night at https://twitch.tv/scflpro!